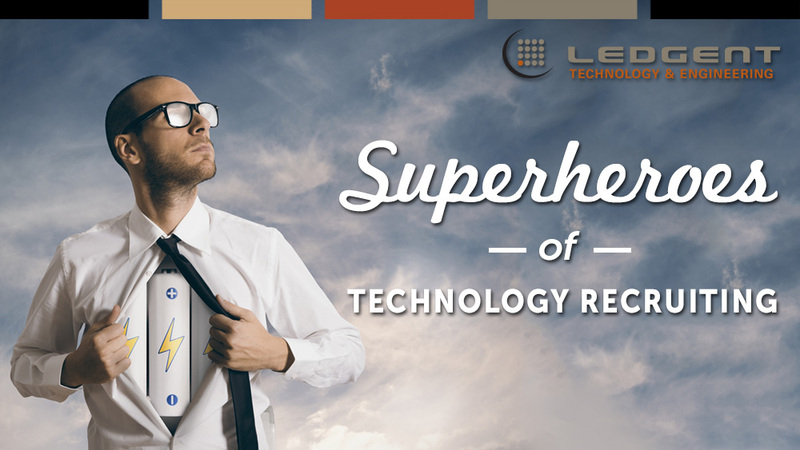 Ledgent Technology is looking for a .NET developer to join our growing partner in Washington DC. This position is for a well-rounded individual with solid experience in the .NET environment looking to contribute to substantial new projects and applications. Thanks for applying for the position of Senior .NET Developer with Ledgent through Dice.